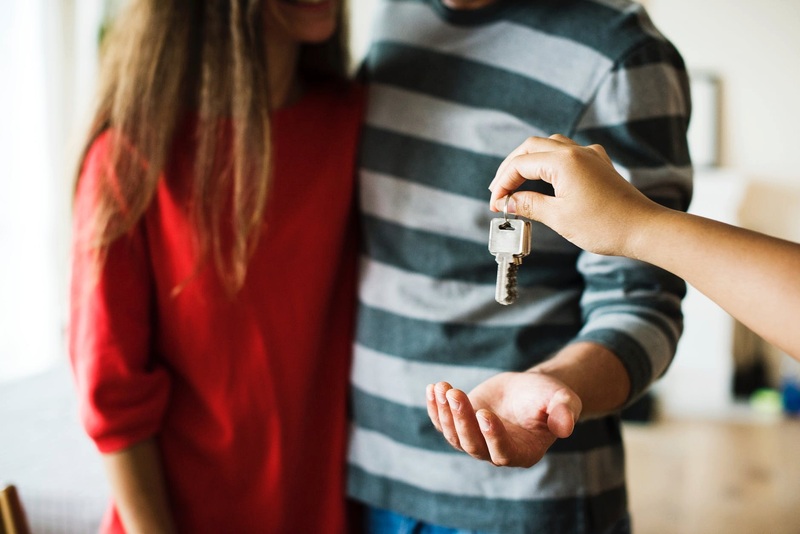 Mortgages might not be as much fun to shop for as new shoes or a new car, but if you know how to do some smart comparison shopping, you’re going to save yourself a lot of hassle ... and a huge chunk of change. Some of this will require an attitude shift. Because while most of us already know full well that you'll need to see lot of houses before you find The One, many people take the first mortgage that comes along. In fact, almost half of consumers don’t shop around at all for a mortgage, according to a report from the Consumer Financial Protection Bureau. But that's a big mistake. Don't just go with the first option you think of, even if it's the one with the coolest ads or from your own bank right down the block. It pays to look around. Here's why, and how to shop for a mortgage right. Lenders offer different rates: Even if the mortgage product they are offering is essentially the samesay, a 30-year fixed-rate conventional loanrates can vary by more than a half-percent, and that half-percent can add up fast. Lets look at a $250,000 mortgage as an example. If your interest rate is 3.0%, your monthly payment will be $1,054, and youll pay $129,444 in interest over the life of the loan. If your interest rate was a half-percent higher, at 3.5%, youd pay $1,123 every month for a total of $154,140 in interest. Thats almost $25,000 more in interest payments alone over the life of the loan. Lenders have different programs: Because there are so many different types of mortgages, you'd do well to talk to someone who can really sit down and articulate the pros and cons. Some borrowers are better suited to a fixed-rate conventional product, while another who isnt planning to stay in the home longer than 10 years or so might end up paying a lot less with a 15-year loan or an adjustable-rate mortgage. Each homeowners situation is different, so its vital to talk through the various options with a knowledgeable lender. Lenders have different specials: Mortgage lending is a business obviously, so lenders need to make money. In a competitive environment, you might find that some are offering to pay closing costs or provide other perks while others might tout quicker processing. Shopping around allows you to find the best deal for you. Lenders charge different fees: Many lenders charge a lengthy list of fees: loan origination, title insurance, loan application, rate lock (which protects you from rate fluctuations during the process), and more. Youll want to find out what fees each one charges and see if any of the lenders you are considering are willing to negotiate by curtailing or all-out dropping a few of those fees. Lenders have different standards: Have a blemish on your credit historythat could keep you from getting a good loan? Different lenders have different standards, so just because one turns you down or doesn't offer you a great interest rate doesnt mean that others will, too. Banks: Your bank may be the first entity you think of, because one-stop shopping for your financial matters can greatly simplify your life. A bank can be a great choice if you already have a solid working relationship. If you have been a trustworthy customer over the years, your bank can often offer excellent rates. However, sometimes you have to have a little more financial savvy when working with a bank to make sure that its proprietary products are the best ones for you and your situation. Mortgage brokers: These professionals are also a great option mainly because they are specialists. They know more about the vast variety of loan programs that are available and can be better equipped to help you think through creative options. Since they work with a wide variety of lenders, they can do a lot of the homework to find you the best rate and specials from a variety of offerings. But, youll want to make sure that they are reputable and have your best interestsnot the lendersat heart. Check their credentials online and talk to several before settling on a provider. Online: These days, everyone shops for everything online, so why not mortgages? At realtor.com/mortgage/rates, you can compare offers in your area.